Nearly five months after Fiat Chrysler issued a recall of 230,000 Dodge and Jeep SUVs for fuel pump issues that could lead to a vehicle stall, the company expanded the number of affected vehicles by more than 467,000. The automaker announced today that it would recall an additional 467,480 model year 2012-2013 Dodge Durangos and 2011 Jeep Grand Cherokees in order to fix an issue with the vehicle’s fuel pump function. Engineers with the company determined that a condition in a 2014 investigation may now extend to later model vehicles. The issue centers on a pattern of repairs to fuel-pump relays that are susceptible to deformation, and could prevent the vehicle from starting or lead to an engine stall. The company says it is unaware of any injuries or accidents related to the problem. In all, the recall covers 338,216 vehicles in the U.S., 18,991 in Canada, 10,829 in Mexico and 99,444 outside the North American Free Trade Agreement. 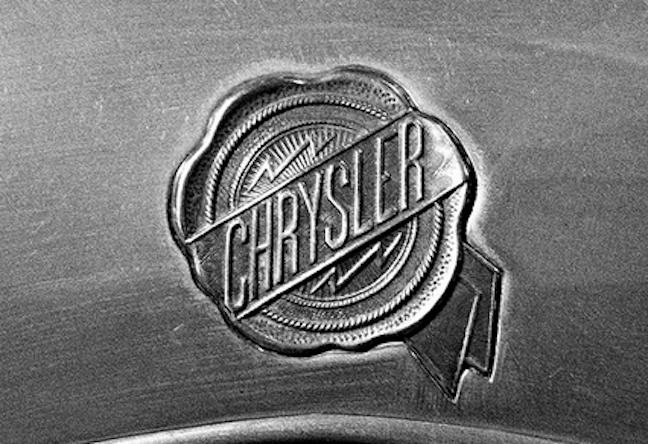 Chrysler will notify owners of affected vehicles when they can schedule service to install a new relay circuit. In the meantime, the company says customers who experience no-start or walling ins sues should advise their local dealer. Next Who’s Making The Money When Your Smart TV Watches You Back? Next Up: Who’s Making The Money When Your Smart TV Watches You Back?